Dry skin is a very common skin condition characterised by a lack of water in the uppermost layer of the skin, the epidermis. We have being searching for centuries for the right ingredients to help that dull, flaky and crack skin which most people at some point during their life will experience. The creator of ROYAL VICTORIA SKINCARE find the benefit of using goat’s milk to tackle dry skin that ends up in amazing results. Goat’s milk delays signs of skin ageing due to its high content of alpha-hydroxyl acids such as lactic acid. Alpha-hydroxyl acids break down dead skin cell bonds, removing dead skin cells from the skin’s surface and leaving behind new cells on the surface that appear smoother and more youthful. 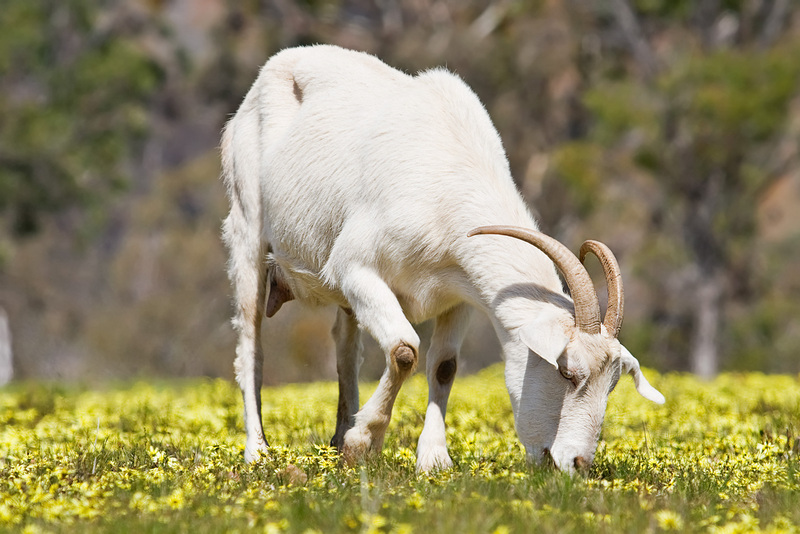 Goat’s milk may also help reduces skin inflammation due to its fat molecule content. The cream present in goat’s milk is a moisturizer, soothing dry and damaged skin, possessing an anti-inflammatory effect.